The Peanuts universe is depressive, violent and predatory. 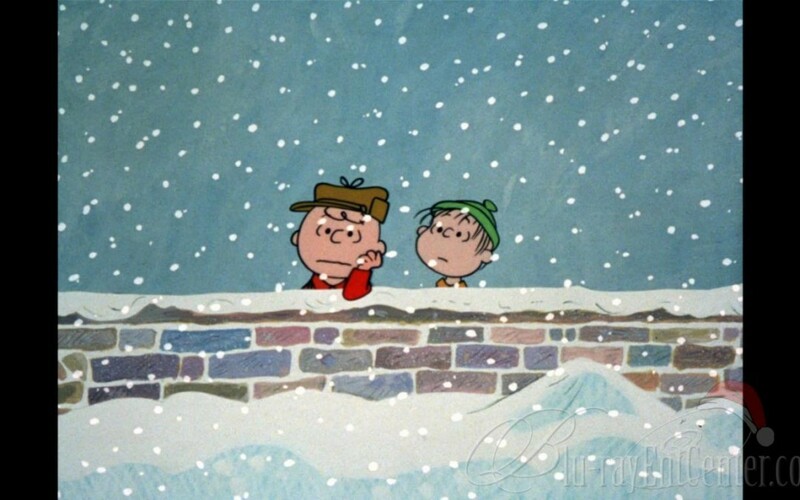 It took Vince Guaraldi to make it feel like Christmas. In “A Charlie Brown Christmas” is entering its 50th year, and the soundtrack has become the Dark Side of the Moon of holiday favorites. Check out this piece I wrote for Cuepoint.